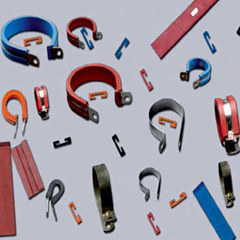 Aerospace Engineers manufactures supplies and offers a wide range of ‘O’ ring seals to its customers. 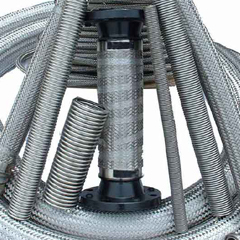 O-ring seals are also known as a packing, or a toric joint With this ‘O’ ring seals packing is done of expanded graphite yarns reinforced with Inconel wires and coated with a graphite-based mix. 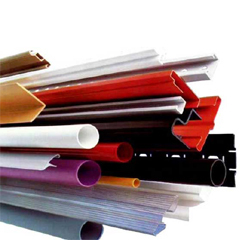 ‘O’ ring seals’ special structure withstands high pressures without graphite extrusion. 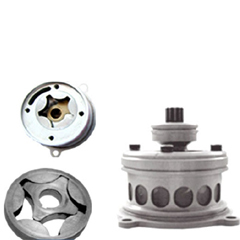 ‘O’ ring seals are high-performance valves. 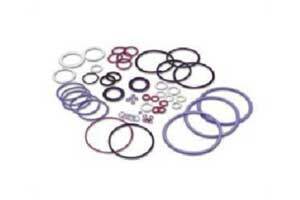 ‘O’ ring seals can be customized as per the requirements of the clients.